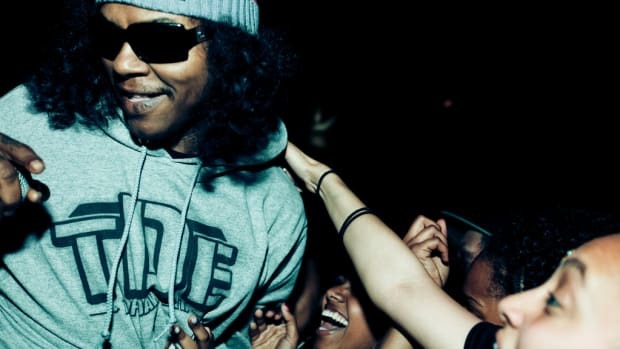 In an infamously grimy industry, TDE appears to be a beacon of sincerity. For as long as the music business has been a multi-billion dollar industry, record labels have been synonymous with greed, corruption and inefficiency. 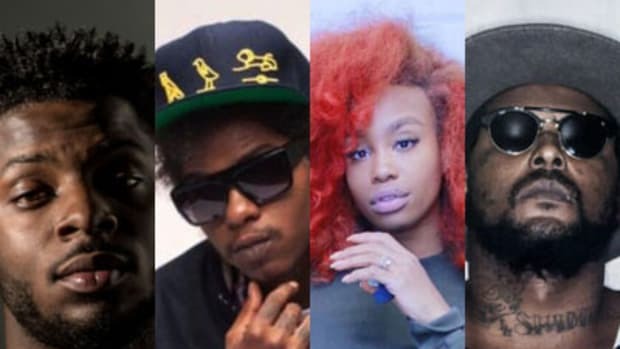 For every tale of a label doing right by artists like Mike Posner or Vince Staples, there are 100 contrary reports of labels shelving artists indefinitely, offering predatory deals, breaking promises, and generally being shady as hell. 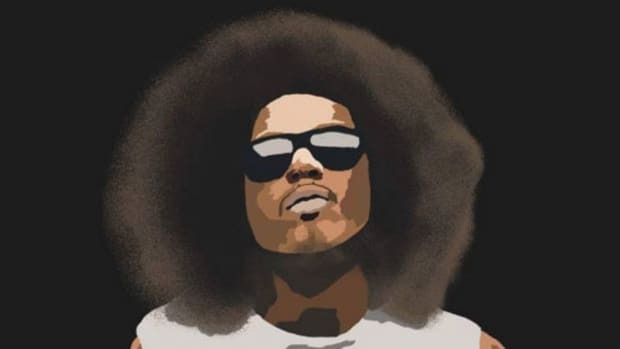 Despite an occasional public misstep, from the outside looking in, TDE has always appeared to be an exception to the sometimes overwhelming rule of shittiness on behalf of record labels, and Ab-Soul’s recent explanation of his song “D.R.U.G.S.” for Genius featured a confirmation of the West Coast label’s true intentions. Soul’s explanation begins at the 3:06 minute mark. ...We weren&apos;t taught how to deal with this type of money, it&apos;s not taught in a class. Luckily we&apos;re a family unit to where I got great advice on how to make sure I stay financially stable in the midst of all of this madness. 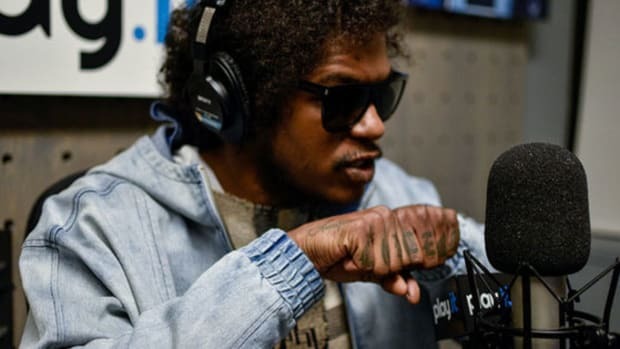 Despite the fact that Ab-Soul seemed to have some frustrations with TDE over the release of Do What Thou Wilt., hearing him make these comments with the large TDE tattoo on his forearm is incredibly telling of the familial nature of the label. That’s the thing about family: you can be frustrated with them, there are even times when you might not like them, but at the end of the day, family is family and there’s a deep love there that transcends the daily fluctuations of emotion. 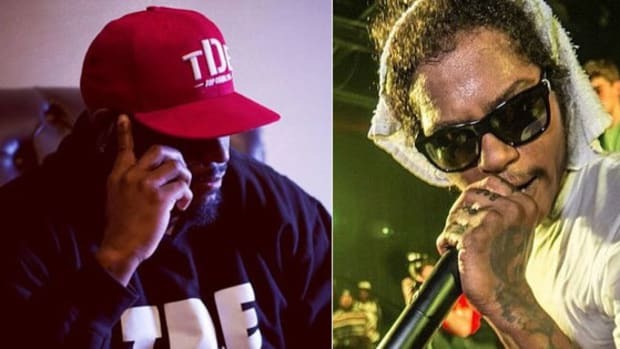 While we continue to watch artists go to battle on the business side—the feud between the once inseparable Birdman and Lil Wayne is a perfect example—it’s refreshing to hear that a label like TDE genuinely has the best interests of their artists in mind. Let’s hope that the overwhelming success of TDE is a message to other outfits that truly caring for your artists is a key to replicating their wins. 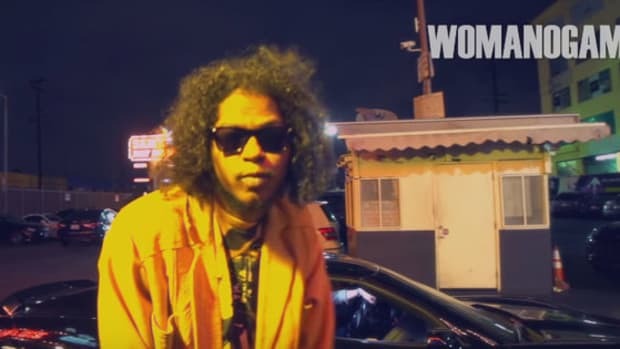 From a visual standpoint, the Black Lip Pastor has become the black sheep of TDE. 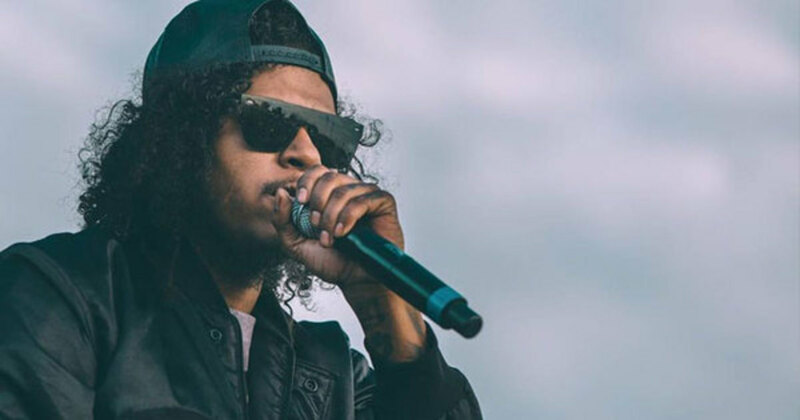 Ab-Soul is tired of hearing the same thing over and over again. We can't blame him. 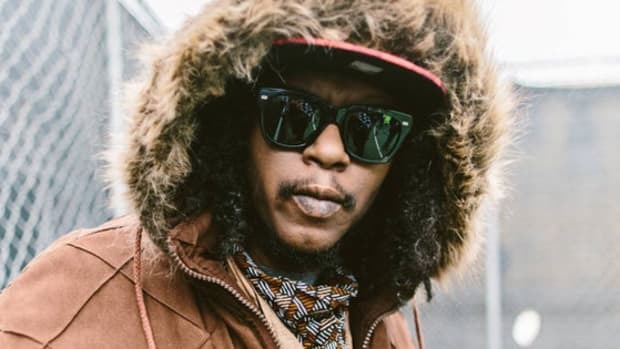 Ab-Soul Promises 'Long Term 3' is "Coming," ‘Long Term 4' Will Be "Final Album"
Before releasing his new 'Do What Thou Wilt.' 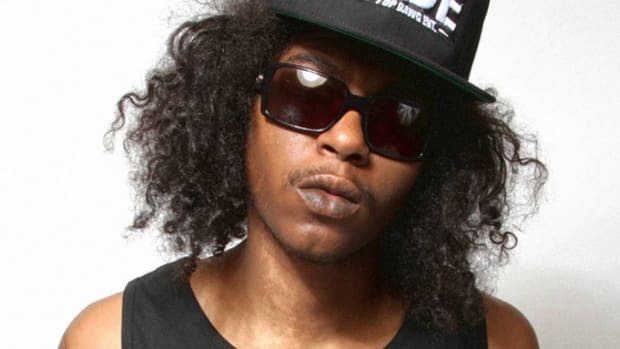 LP, the TDE emcee is already previewing future releases.